Seann William Scott at the American Pie Reunion, Harry's Cafe de Wheels Sydney 2012. 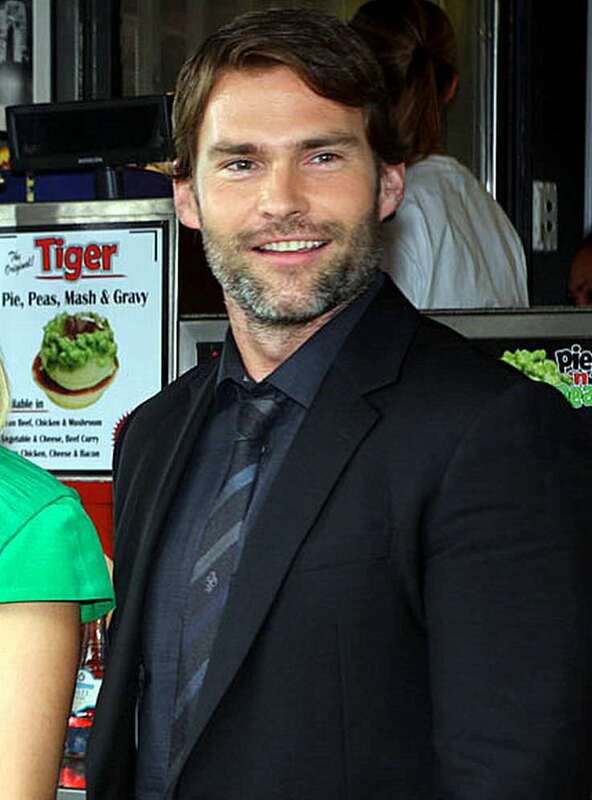 Birthplace: Cottage Grove, Minnesota, U.S.
Seann William Scott is an American actor and comedian. He is best known for his roles in the "American Pie" film series and the film "Dude, Where's My Car?". Films: "American Pie" films, "Final Destination", "Dude, Where's My Car? ", "Ice Age" (voice), "Cop Out". He hosted the MTV Movie Awards in 2003, along with Justin Timberlake. He is of Scottish and German descent. He was engaged to model Lindsay Frimodt for a year in 2012. In 1997, he starred in Aerosmith's music video for the song "Hole in My Soul". American Pie Reunion Cast, Harry's Cafe de Wheels Sydney 2012. Seann William Scott at the Toronto International Film Festival 2011. Seann William Scott is a famous American actor, who was born on October 3, 1976. As a person born on this date, Seann William Scott is listed in our database as the 6th most popular celebrity for the day (October 3) and the 38th most popular for the year (1976). People born on October 3 fall under the Zodiac sign of Libra, the Scales. Seann William Scott is the 149th most popular Libra. Aside from information specific to Seann William Scott's birthday, Seann William Scott is the 1085th most famous American. In general, Seann William Scott ranks as the 1852nd most popular famous person, and the 386th most popular actor of all time. “The Famous Birthdays” catalogs over 25,000 famous people, everyone from actors to singers to scientists to serial killers and more. If you're curious to see who was born on your birthday, you can use our database to find out who, what, where, when and why. You can search by birthday, birthplace, claim to fame or any other information by typing in the search box, or simply browse our site by selecting the month, the day, the horoscope, or any other clickable option.